Kochi, April 14, 2015: ‘Hrudaya Sangamam 2015’, jointly organized by Heart Care Foundation and Lisie Hospital will be held in Kochi on Sunday, April 19. The meet to be held at the Lisie Hospital auditorium will be inaugurated by Cardinal Mar George Alencherry. In the inaugural function, actor Mammootty will be presented this year’s Social Excellence Award, constituted by the Heart Care Foundation. Dr. Jose Chacko Periapuram, Chairman of the Heart Care Foundation said the award is given to people who have rendered yeomen services in various fields. Mammootty has been selected for his services in lessening the burdens of the less fortunate in the society, in his role as the patron of various organizations like Pain & Paliative Care Society, Care & Share International, Jeevan Jyothi, Kazhcha, Akshaya Kanivu etc. 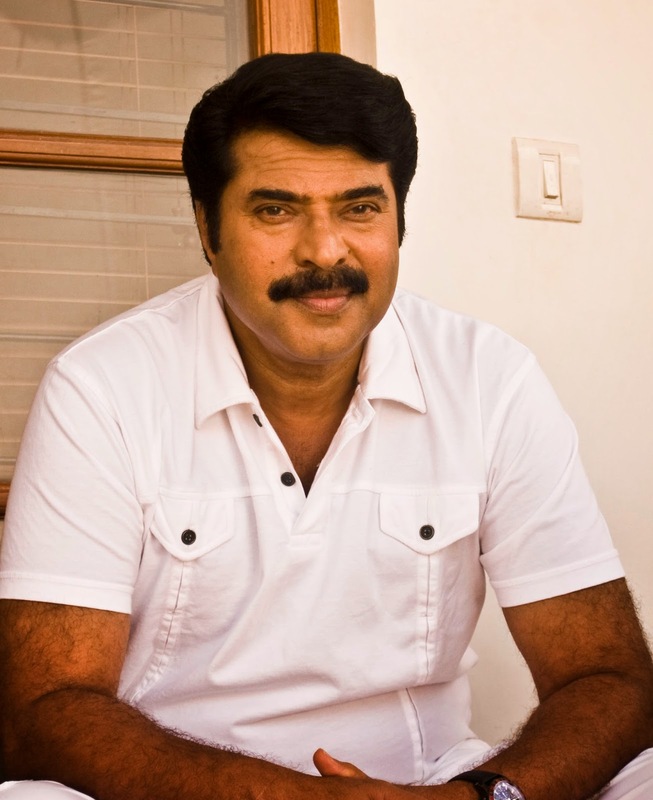 It may be also recalled that Mammootty has earned world attention through his ‘My Tree Challenge’ campaign and the measures taken for the propagation of organic farming. The award, that was constituted five years ago in memory of C. V. Shanmughan, the former trustee of the foundation, was earlier given to K.J . Yesudas, Uma Preman, V. J. Kurien IAS and Dr. Beena IAS. Around 600 patients who underwent heart surgery and their kins are expected to attend the Hrudaya Sangamam. Educative programmes led by doctors and paramedical staff of the Cardiac Services will be held as part of the function. Eminent Cardiac Specialists like Dr. Rony Mathew Kadavil, Dr. Joe Joseph, Dr. Jacob Abraham, Dr. Rafeeq A.k, Dr. Jeevan Thomas, Nutritionist Dr. Nisha Vikraman and Physiotherapist Dany Jose will lead the interactive session. There is a misconception in the society that patients who have undergone heart surgery have to lead an inactive life, doing no work. Due to this, they are forced to lead a life with lots of limitations put forth by their family and the society as well. The motive behind the Hrudaya Sangamam is to enlighten the patients and their familes and empower them to lead a normal life, said Fr. Thomas Vaikkathuprambil, Director, Lisie Hospital.